Pfc. 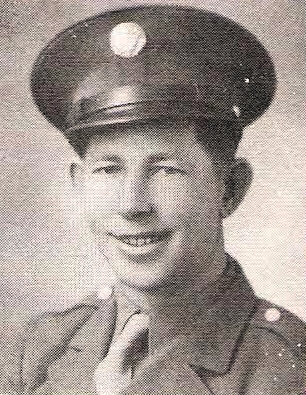 Elmer T. Orr, son of Mr. and Mrs. H. M. Orr, Jean, husband of Edith Timmons, attended Lokney High. Entered AAC, 1942, trained at Perrin Field, Sheppard Field, Tex. Discharged in 1943.